You are probably reading this because you are searching Google for your ancestors and want to know what Google has to offer. Conducting a Google genealogy search is a far easier way to conduct your genealogy search than stepping outside and traveling the countryside. You can collect all sorts of useful information by using your computer, all within the comfort of your own home. So, if you want to use Google to discover your family history then this Google for Genealogy Premium Collection will help you on your way. Shipping Cost Free shipping within the US! But buying this complete collection that contains a book, together with video and digital downloads altogether can give you a 67% saving. All of this for just $69.99! Sure does sound tempting doesn’t it? But what does it actually contain and what can you get from this collection? Well, keep reading and I will show you how you can benefit from this aid. Before the Internet came into our lives! Before the Internet came into our homes and into our lives family history research was a lot of work. We had to travel to libraries and the local archives to find out information on our ancestors. Once we had arrived at our destination we then had to sift through all of the volumes and volumes of records. We would probably spend hours upon hours tirelessly going through what seems to be the same old information. All of these hours would amount to just one piece of the puzzle that would connect ourselves to our ancestors. And even then we may have not found anything at all. What a waste of time, hey? If we wanted to see where our ancestors lived and worked we had to get in the car and try and navigate the countryside. We may not even have found what we were looking for anyway. This could either be put down to poor map-reading skills or redevelopment of the area. This doesn’t seem too bad really as we could actually see for ourselves the places that shaped our ancestors lives. However, if we already had our notes and our lunches ready for the day then this could all be spoilt by the rain. This would ultimately stop us in our tracks. We would then have to just stay at home and try and do something else with our family history. 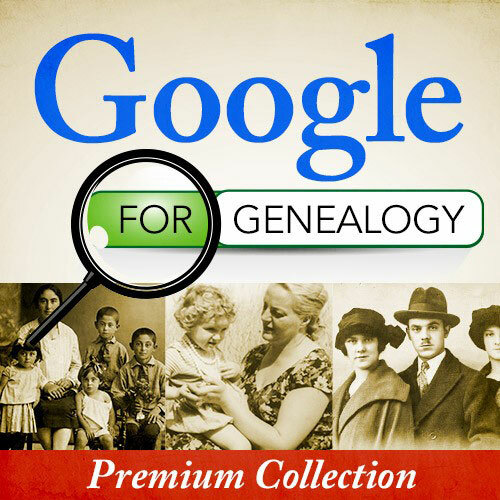 Why Purchase the Google for Genealogy Premium Collection? Certainly with the advent of the Internet this has made our job of researching our ancestors a whole lot easier. We can search for documents that have been digitally scanned and uploaded to the Internet. Searching for our ancestors by surnames will bring up results instantly. This can be achieved within seconds all within the comfort of our homes, sitting peacefully at our computers with a cup of coffee by our sides. Doesn’t that seem to be far easier than traveling however many kilometers, finding the record office and then spending hours going through dusty books and books. You want to achieve better Google search results when searching for your ancestor. You want to discover what Google has to offer, including all of the free resources that are right at our fingertips. You want to know how to use and what Google Alerts, Google Books and Google+ has to offer. There is a lot of useful information contained within this collection that can help you with your family history research. It will help you immensely get far better results from your computer. This will therefore mean that you will know far more about your ancestors, which is the main reason of genealogy. How to conduct far better basic and advanced Google searches. How to use Gmail and Google+. What useful information that you can get from both Google Books and the Google News Archive. How to use Google Translate which will help you translate foreign websites, documents and text. How to use Google Alerts which will help you search for surnames and your ancestors hometown. How to use Google Drive to help you share your family history research with members of your family. How Google Earth can help you. 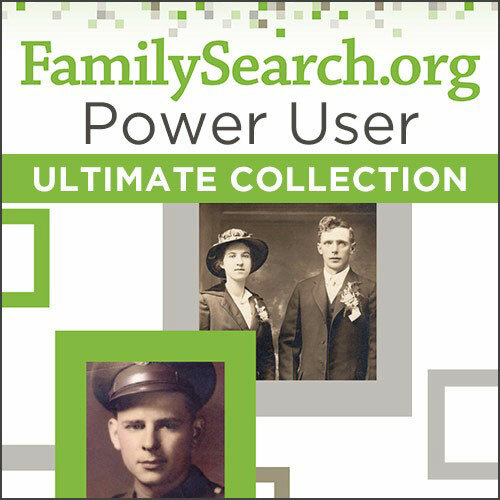 The Google for Genealogy Premium Collection includes FOUR resources that will help you perform far better Google searches. It will also help you use Google Alerts, Google Books, Google+ and all the Google applications that you can use for your family history research. Within this collection there is a paperback and three digital downloads. As three of the resources within this collection are downloads then this will mean that you can start getting the benefits from Google straight away. So, while you wait for your paperback to arrive you can download the rest of the contents of this collection. This collection does normally cost $208.91, but with Shop Family Tree you can buy all four resources for a bargain price of $69.99. That is an incredible 67% saving when you buy this Google for Genealogy Premium Collection. When you are tracing your family tree online you need the right tools for the job, don’t you? 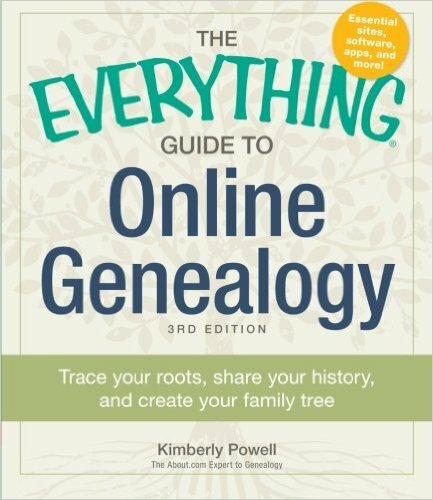 This improved Second Edition is written by renowned genealogy podcaster and Google expert Lisa Louise Cooke. She will show you the FREE state-of-the-art Internet tools that you can use. These are built to search and translate, message and span the entire planet. This step-by-step guide will introduce to you the community who dominate the world: Google. Do you know how to work the Google search function to get the best results? Do you even know how Google can help you to trace your ancestors from their homeland? Google guru Lisa Louise Cooke again here will help you. In this one hour class she will show you the secrets and more that you can use. Google is a FREE powerful tool that is at your disposable to use. There is a wealth of online information that you can discover about your ancestors. Using Google’s search box isn’t just it’s only strength. This cheat sheet download will show you the FREE genealogy tools and records that you can easily use. All of these are explained to you in charts, together with tips and tricks, and also examples that will help you understand how to get the most from this free resource – the Internet. Google is an extremely useful tool for the genealogist. In fact it has been considered as the Swiss Army Knife for the family historian. 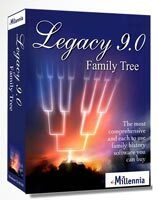 This is because it is packed full of powerful tools to help you research your ancestry. So, you maybe a beginner, learning how to use Gmail. Or, you maybe a more experienced Google user and wanting to know how Google Books and Google+ can help you. Well, no matter what stage you are at this Study Course will show you the way. The Internet has made searching for information these days far easier and more efficeint for genealogists. This is compared to traveling all over the countryside, spending hours and hours getting just maybe one piece of information about our ancestors. All of this can be done instantly with a computer and get much better results with the help of Google. We can all type in the names and places that we are interested in in the Google searchbox. But we may not get the results that we are after. 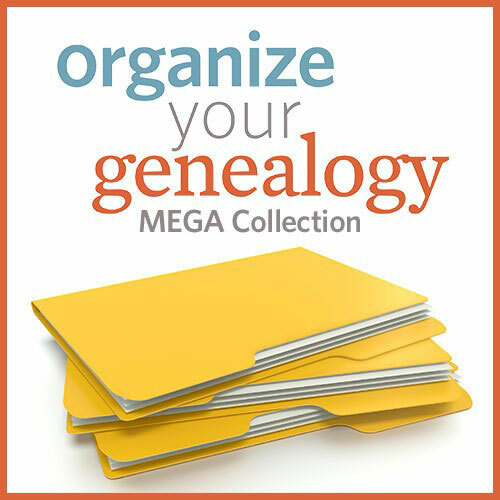 This collection will help you enormously with your family history research. It will also help you with other Google tools and services that you can benefit from, such as Google Alerts, Google Books and Google Drive. 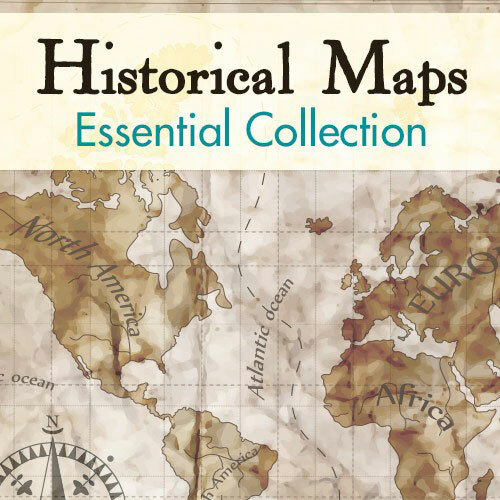 The four resources contained within this collection will help you connect with your ancestors. It will help you get more information about your family’s past and tell their story in more detail. 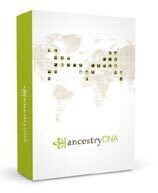 We all want to know about our ancestors and this collection will get you the results that you are after. If you decide to buy this helpful collection then please come back and let me know what you think of it. I would love to hear from you. To get more help with using Google for your genealogy research why not head on over to the Genealogy In Time website. There you will find Hot Tips on How to Use Google for Genealogy Searches showing you many principles to follow to get the most from this powerful tool. I hope you enjoyed reading this review about conducting a Google genealogy search and how the Google for Genealogy Premium Collection can help you. If you have any questions or comments then please leave a comment below. 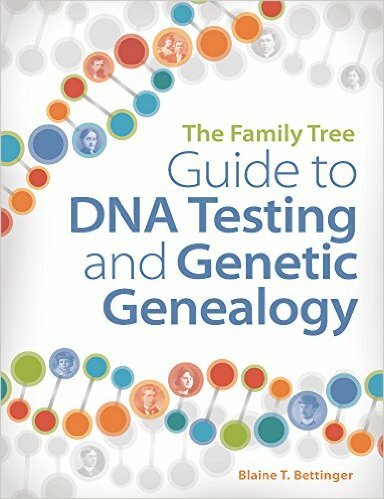 What DNA Genealogy Book Shall I Buy? Research Genealogy – 6 Books to Help You! thanks for making this beautiful site about Genelogy. It will definately help us to know about our ancestors. also your site gives indepth knowldge about things that are going in the world of genelogy. i never knew that software have been made to know about Genelogy and make the things easire. Thanks Amit for your comments and compliments. It’s great to know that I am doing a good job. Hi there, thanks for this information. We have been searching my husbands family history but as his dad was an orphan it has been a long path. My husband and I are new to this and we are slowly getting there, I am certainly interested in having a resource like this as I am sure it will help cut the searching down considerably. I am so glad I found your website it has been well worth visiting. Thanks again. After researching my own family history and realising just how interesting this hobby is i wanted to give back to the genealogy world. That’s why I created this site to give beginners as well as people who are already on their way guides and tips. I am glad that you have found this site. Please check out my Ten Step Guide To help you on your family history journey. This is another terrific article. That’s quite a thing, casting our minds back to BEFORE the internet. I’m old enough to remember it well! Still, I can see how diving into this online could quick spiral you into a number of different directions without some sort of structure to follow. As always, you’ve provided an extremely thorough account of this particular resource, and it will be a help to a lot of people, I’m betting. Family history can be an interesting and rewarding hobby. We can find out a lot from doing a Google search, but we need to know what we are doing. This collection of guides will help people refine their searches and get the information that they are after. Also, it gives guides on Google Books, Alerts and more. Well worth the price I must say. I actually tried using Google to search for ancestors but I couldn’t find what I was looking for. 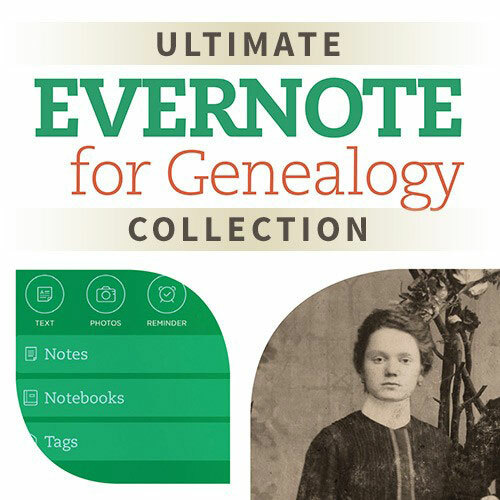 It’s a bit of a minefield out there so this Google for Genealogy sounds just the ticket! I knew there must’ve been another way to search so I appreciate this a lot Owain. What a great saving too, 67%. I like how you get a paperback too. A lot of people still prefer to have a hard copy to read rather than all electronic files. You’re right it’s always useful to have a book that you can flick through easily when you need to. Google is a minefield as you say. It is a great resource but trying to find what you’re looking for can be hit and miss. So having a guide like this can help your genealogy search immensely. It certainly is a lot easier these days with the Internet and Google search. We can find a lot of information with Google and the tools that’s Google offers. However did we manage before without it, hey?